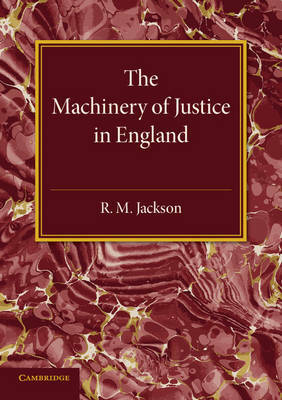 First published in 1964, as the fourth edition of a 1940 original, this book presents an account regarding law courts and the administration of justice in England. In opposition to other more clinical approaches to the subject, the text takes the view that 'The best introduction to law is a study of the institutions and environment in which lawyers work.' Notes are incorporated throughout. This book will be of value to anyone with an interest in British legal history and the administrative side of law.